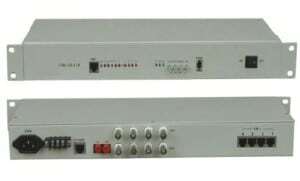 ONT AN-ONT-HGU04 (4FE+1POTS+RF+Wi-Fi) is a FTTH bandwidth access equipment .Based on mature and stable GPON technology, it has powerful functions with high stability, QoS guarantee, comprehensive management and flexible networking construction, etc. ONT AN-ONT-HGU04’s fully compatible with ITU-T G.984 technology standard. 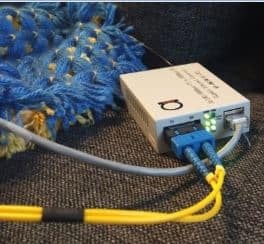 It adopts single fiber WDM technology with downlink wavelength 1490nm, uplink wavelength 1310nm .It only needs one-core fiber to transmit data service. ONT AN-ONT-HGU04 has 1 PON port, 1 POTS port, four 10/100BASE-T ports and one CATV output, support Wi-Fi function.